Adriatico 36 – Phase: 3 23001. Second floor apartment overlooking communal swimming pool. Fantastic location close to all amenities. 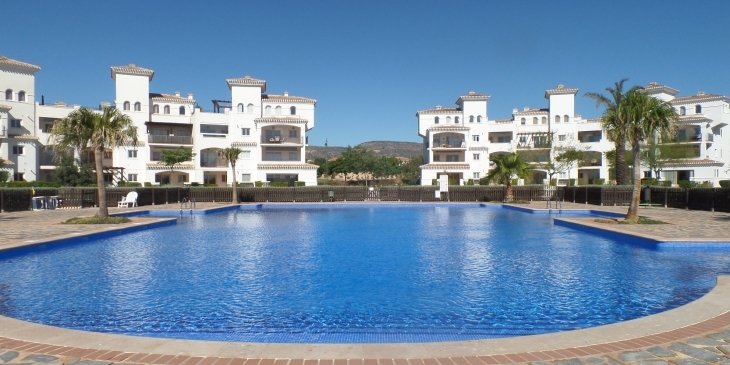 The apartment is offered fully furnished for €120,000.